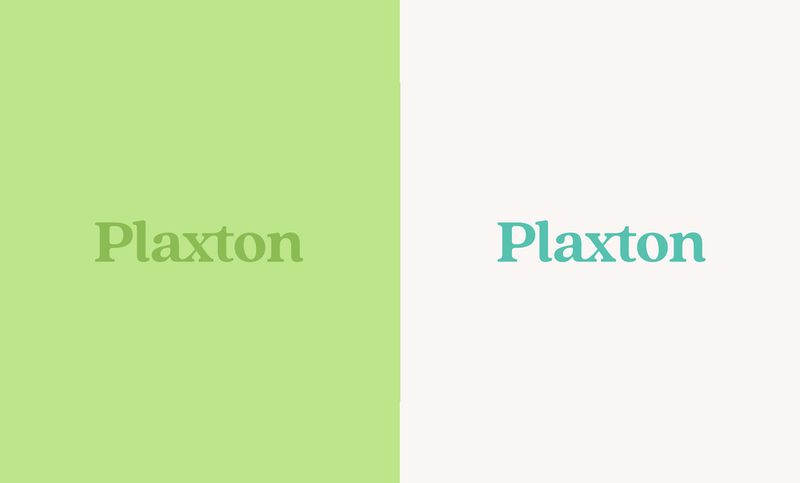 Plaxton is a cafe in Toronto that serves sandwiches, snacks, and coffee. They had a clear idea of the image they wanted to project - clean, minimal, with the interior of the cafe being black and white with pine surfaces and plants everywhere (including plant wallpaper). 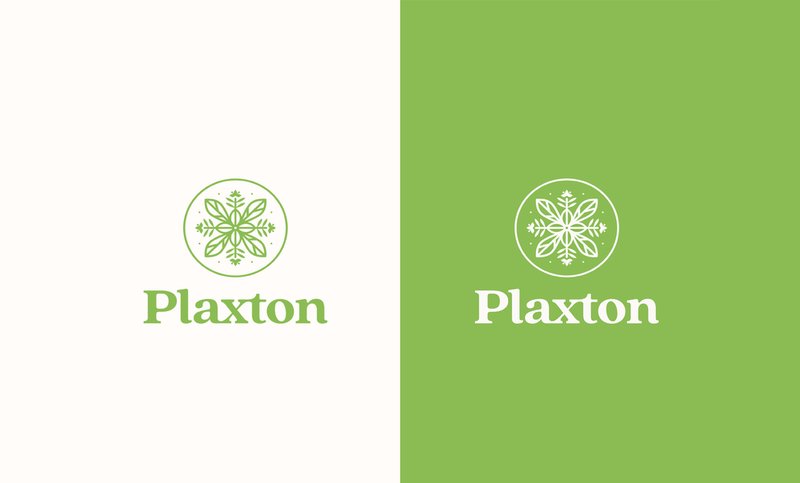 For Plaxton I created a full visual identity, logo, and website (as of last portfolio update, plaxton website is not yet live).